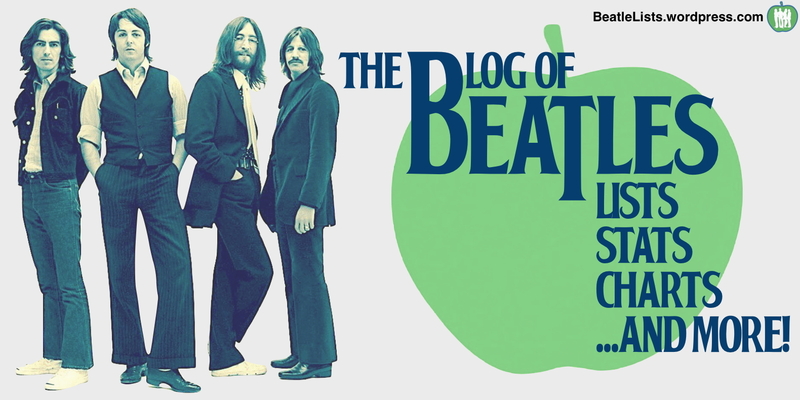 …for all those Beatles Lists, Stats, Charts …and more! you’ve been waiting for! And it’s here… but please be patient while we compile our first batch of lists and stats. So check back here soon and don’t pass us by because we’ll be back…! !